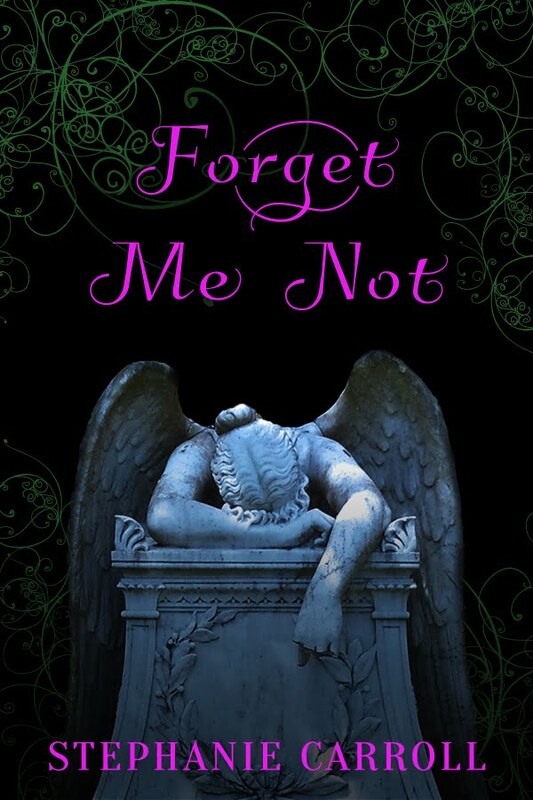 Whose Tombstone Is Featured on This Short Story Cover? As some of you may remember, in 2015 I had a short story called Forget Me Not featured in Legacy: An Anthology. Well in 2017, I got the copyrights back and figured why not publish the short story as an ebook sold on it's own for $0.99. So I did! 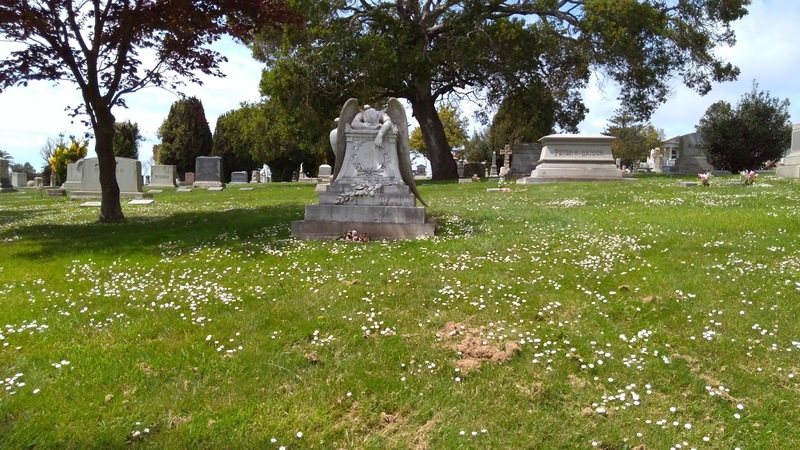 Originally published in LEGACY: AN ANTHOLOGY, "Forget Me Not" is set just after the turn of the century in Colma, California, a city where the dead outnumber the living. It follows Lauraline Rosland, a young woman who knows on the day after her 30th birthday, she is going to die. 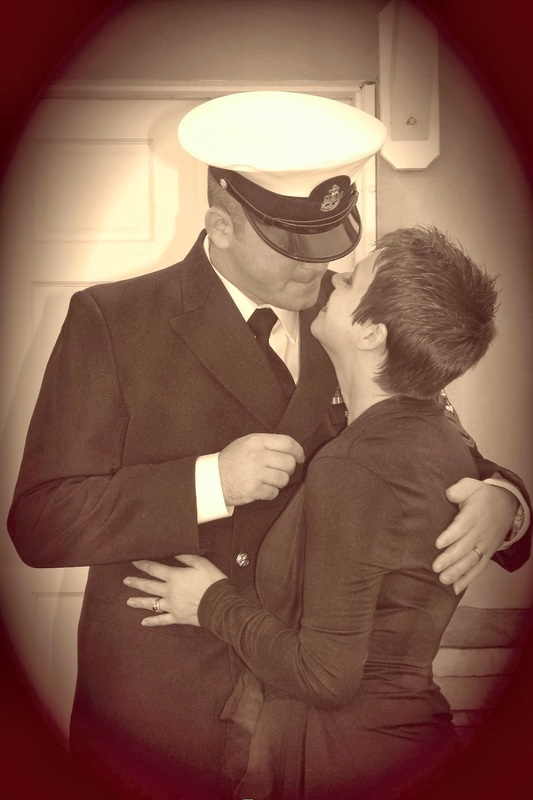 She has three days left and is determined to do something - anything - worth remembering. Read an Excerpt of Forget Met Not! she is one of the smaller monuments in this particular necropolis. 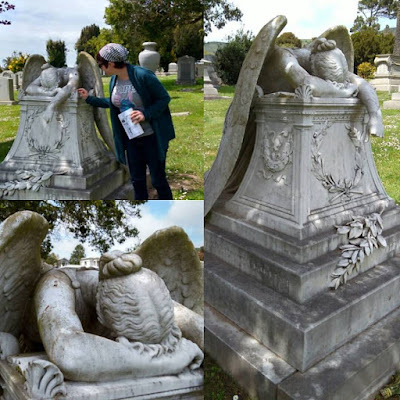 The Angel of Grief is a common funerary statue replicated from the original carved by the American sculptor William Wetmore Story, which serves as his and his wife's headstone in a Protestant Church in Rome. The statue in Colma's Cypress Lawn Memorial Park is for Jennie Roosevelt Pool, Theodore Roosevelt's cousin. 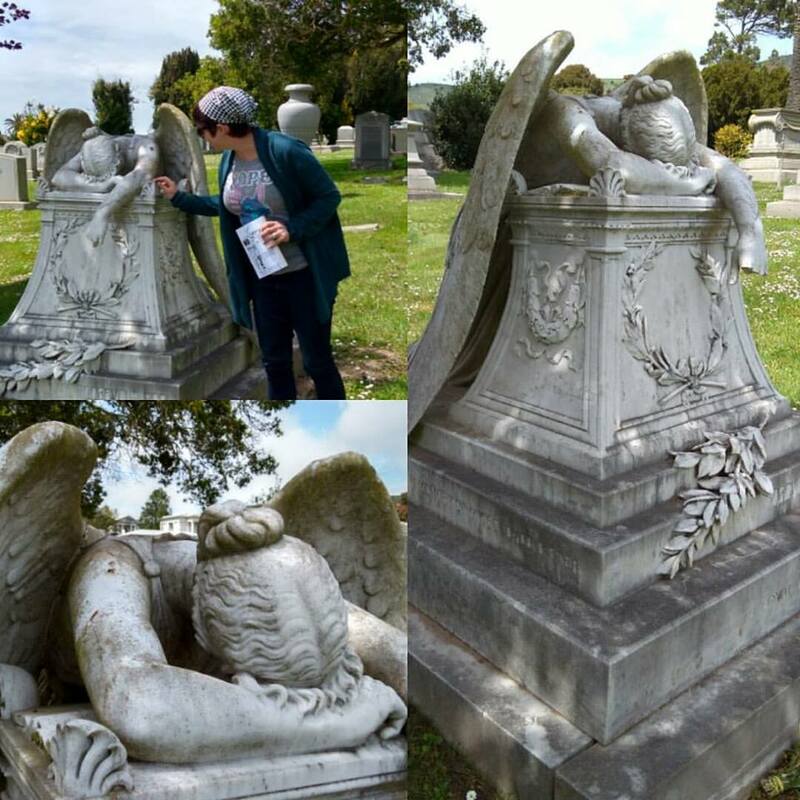 I absolutely adore this statue and really wanted to see it, but the cemetery was so big (with a major street running through it) that it took my husband and I over an hour to find it. Really, it just took us over an hour to realize that the cemetery continued on other side of the like 6 or 8-laned street. The statue is gorgeous but sadly missing several of its fingers and surprisingly quaint in comparison to the giant statues, pyramids, mausoleums, columned sculptures and headstones throughout. 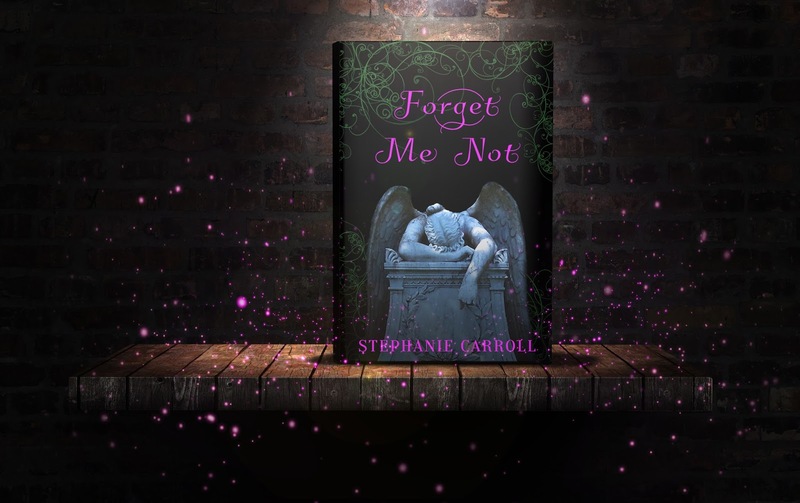 What's really awesome is that my cover designer Jenny Q of Historical Editorial was able to incorporate an image of my favorite headstone from Colma, CA the setting of Forget Me Not. Learn more about Colma by reading my post 10 Creepy Facts About this Real World Necropolis. If You Own Legacy: An Anthology, and Enjoyed My Story In It - Show Your Support for Forget Me Not by posting a review on Amazon!!! 2. 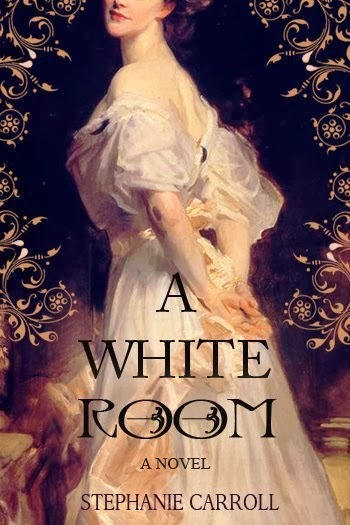 Find A White Room Using My Link Below or By Searching. 3. Scroll to the bottom where you can read reviews. 4. Click Write a Customer Review.